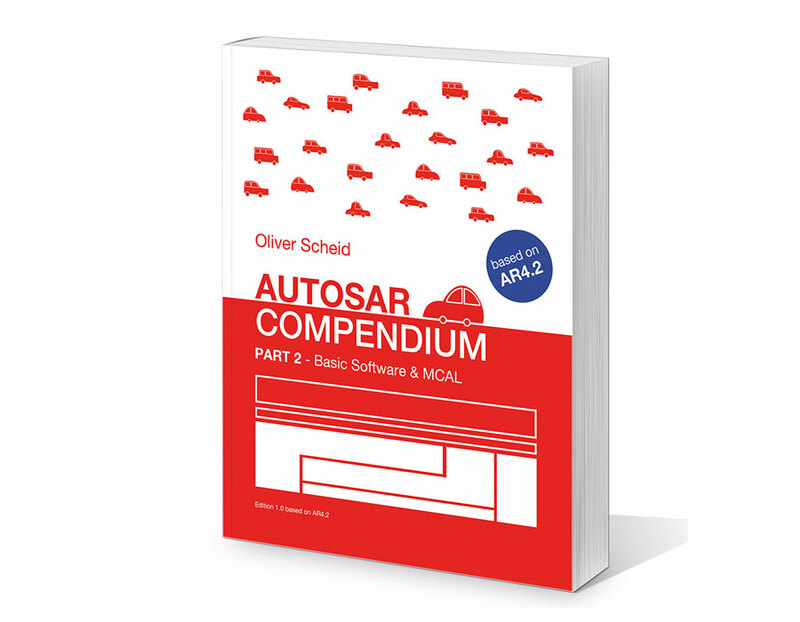 Due to several requests from the “Compendium community” and in order to keep up with the latest technology I decided to base the upcoming Part 2 (Basic Software & MCAL) on the latest officially published revision 4.2 of the AUTOSAR specifications (instead of 4.0, as for Part 1). 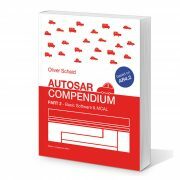 Another question I regularly receive is about the publishing date of Part 2. Unfortunately I cannot give a definite date but it will be not before End of 2016. Of course the readers of the newsletter will be informed first about any updates.